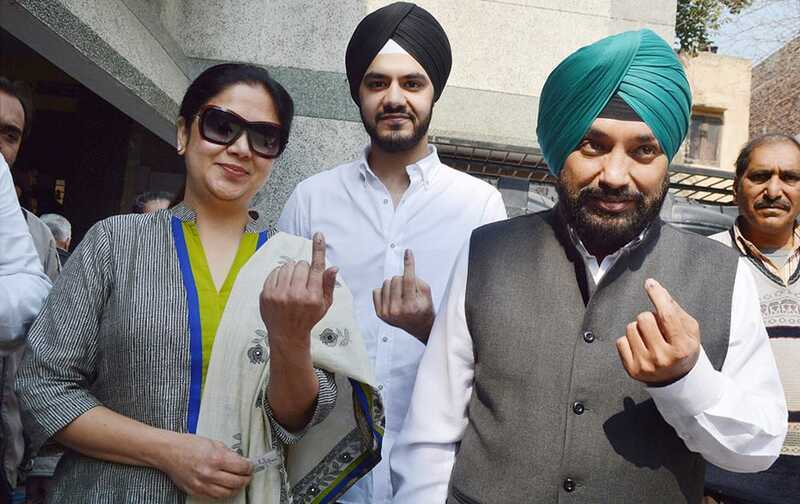 DPCC President Arvinder Singh Lovely along with family members shows inked finger after casting votes during the assembly elections in New Delhi. 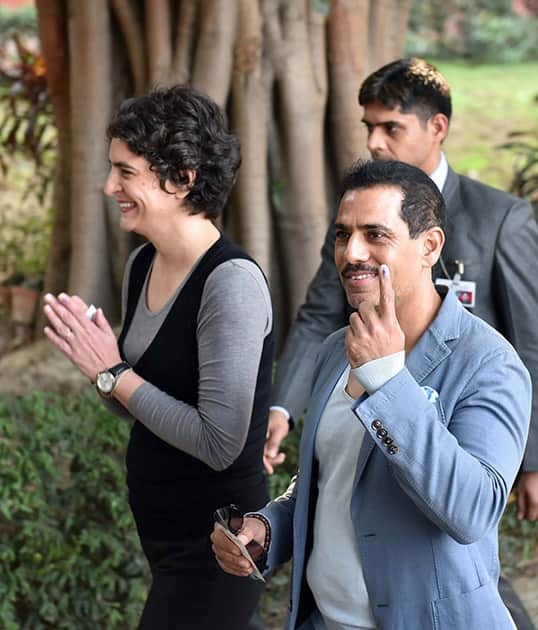 Priyanka Vadra with husband Robert Vadra comes out after casting their votes for Assembly elections in New Delhi. 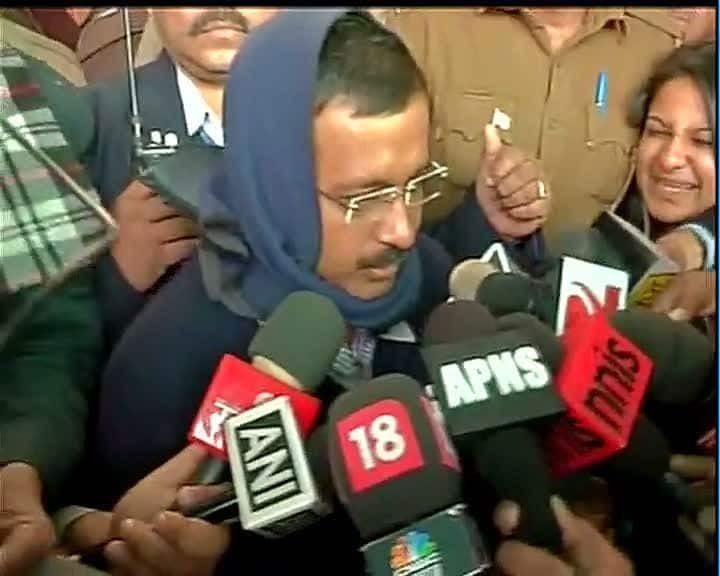 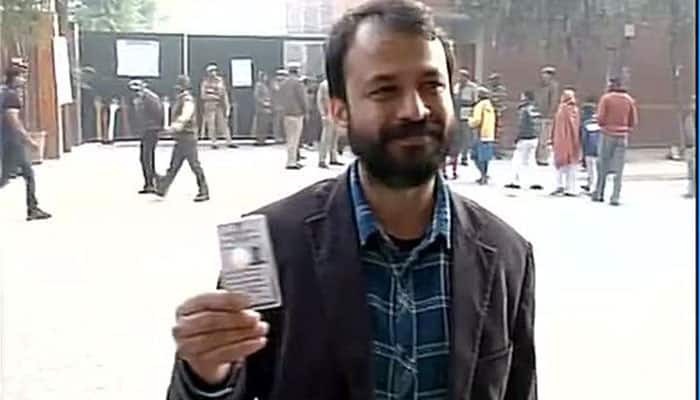 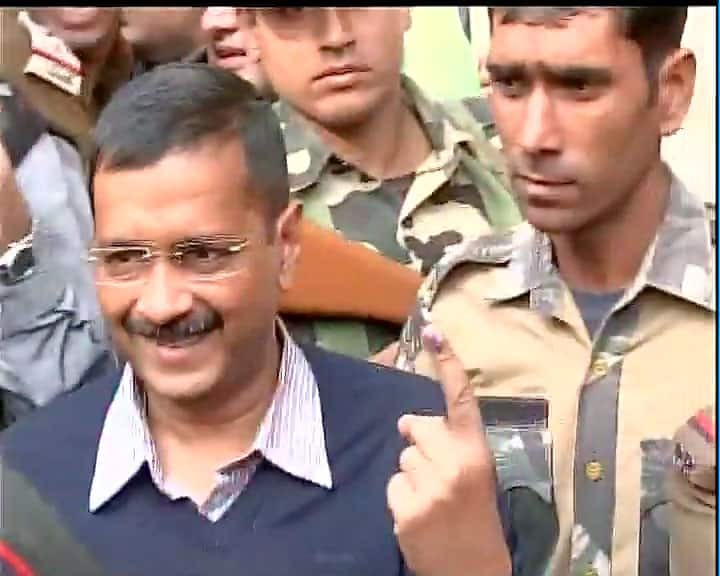 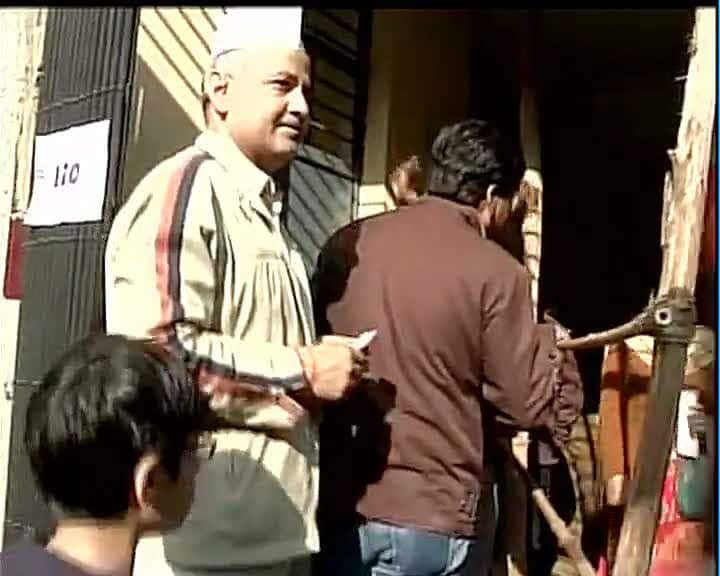 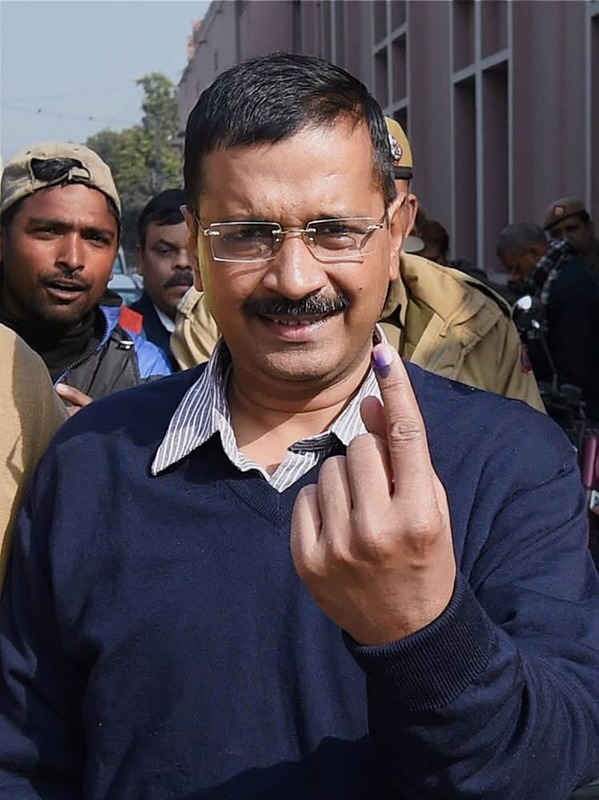 AAP Convenor Arvind Kejriwal after casting his vote for the Assembly elections, in New Delhi. 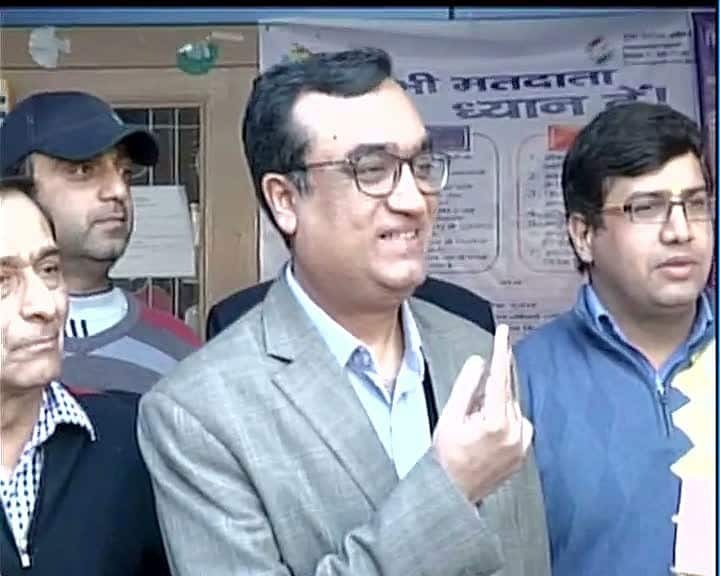 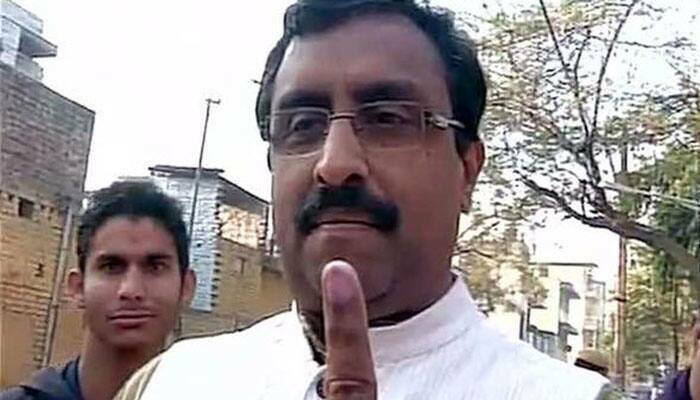 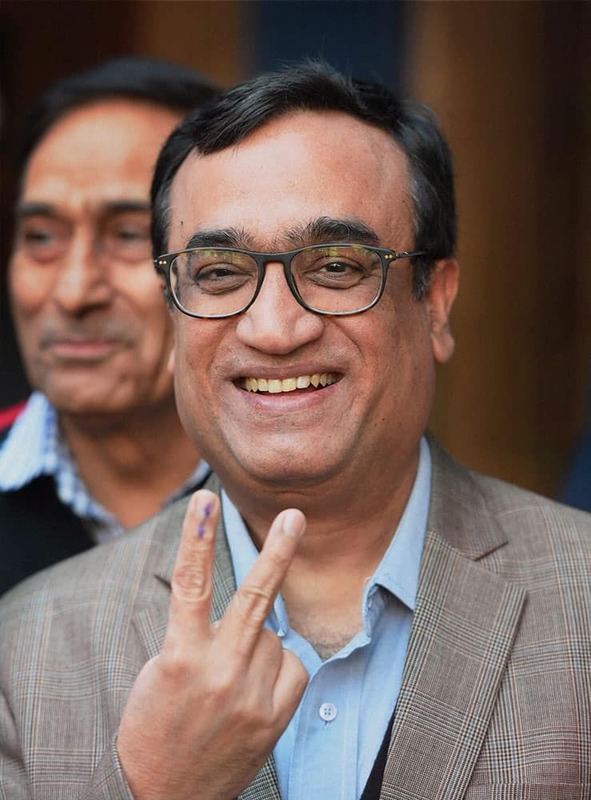 Congress candidate Ajay Maken after casting his vote for the Assembly elections, in New Delhi. 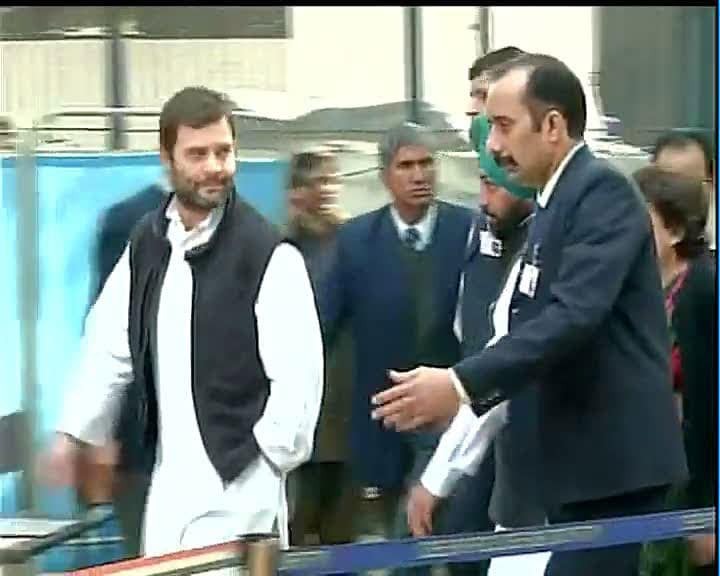 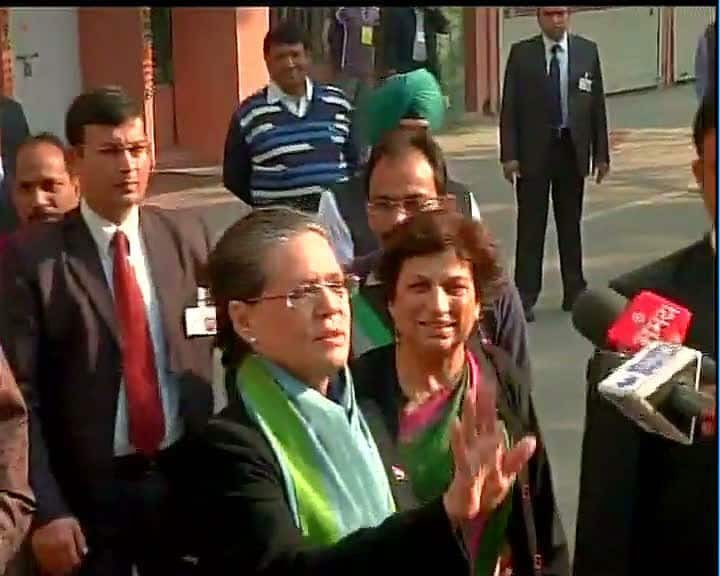 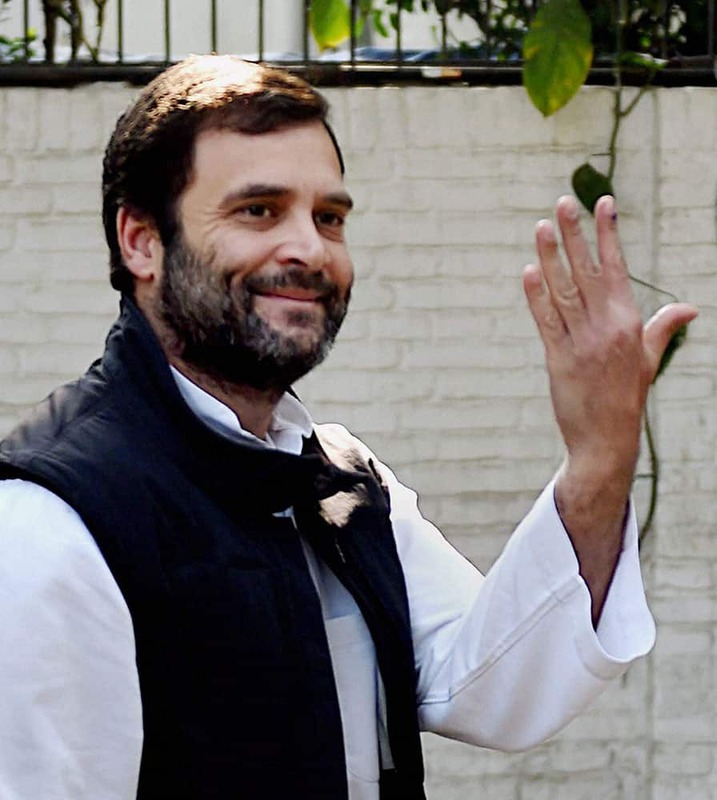 Congress Vice President Rahul Gandhi after casting his vote for the Assembly elections, in New Delhi. 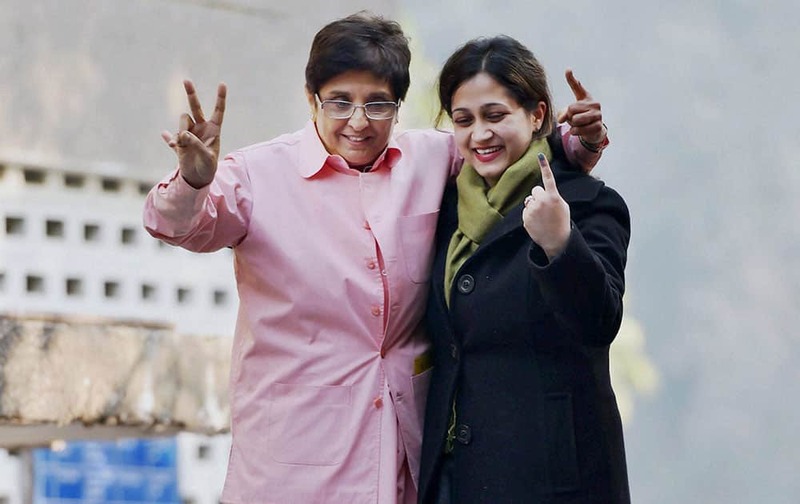 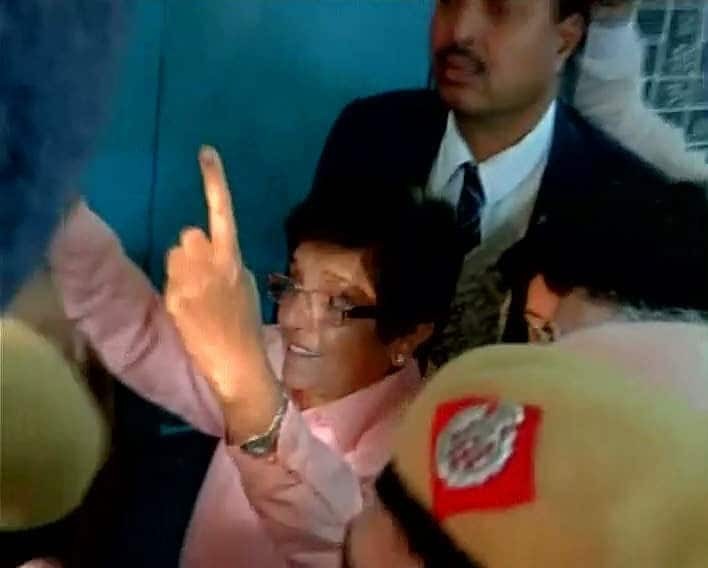 BJPs chief ministerial candidate Kiran Bedi after casting her vote for the assembly elections in New Delhi. 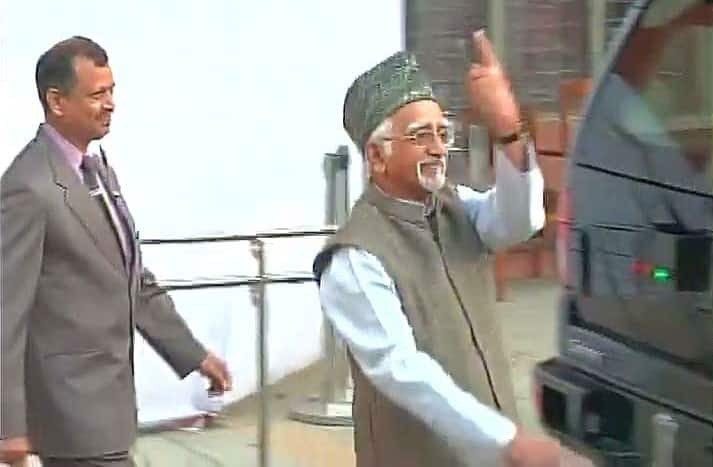 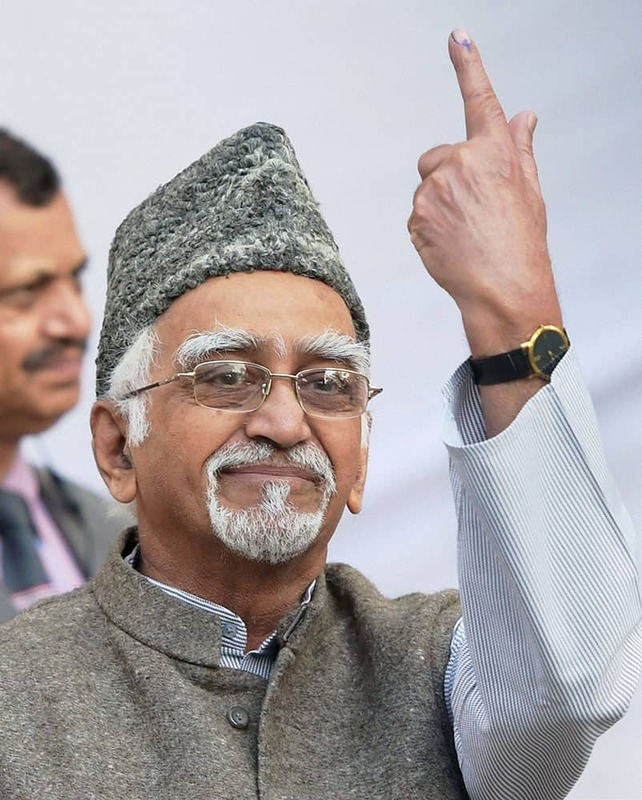 Vice President Hamid Ansari after casting his vote for the assembly elections, at Nirman Bhavan in New Delhi. 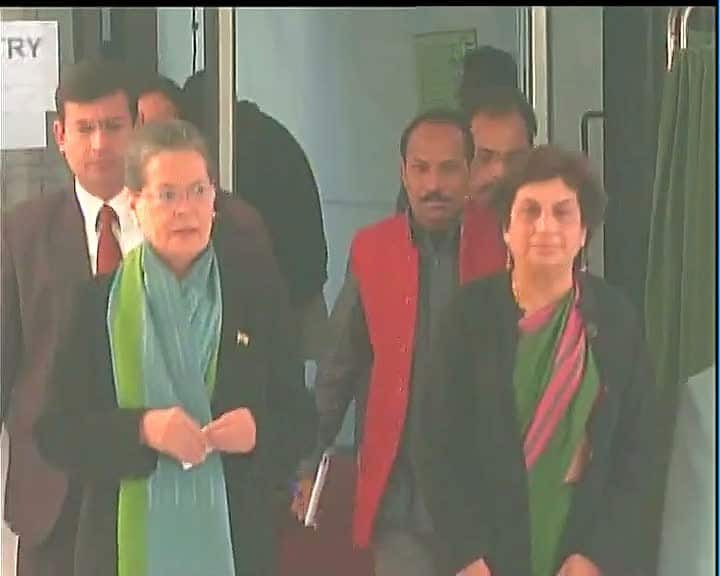 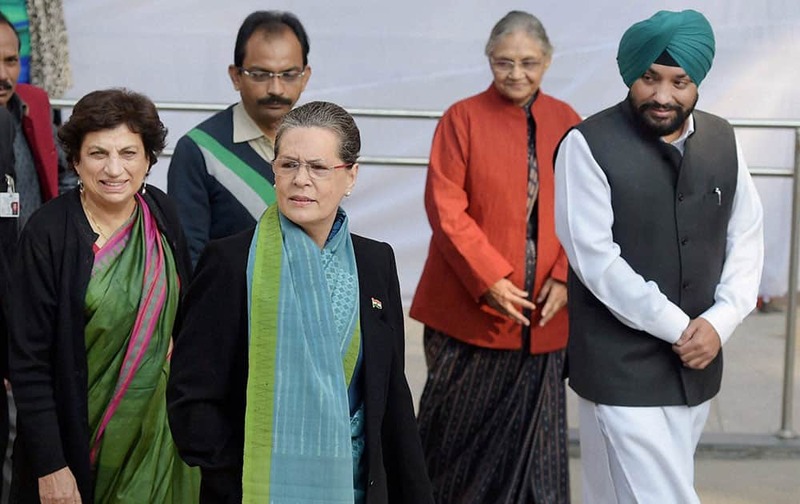 Congress President Sonia Gandhi along with party leaders Kiran Walia, Arvinder Singh Lovely and Sheila Dikshit after casting her vote for the Assembly elections, at Nirman Bhavan in New Delhi. 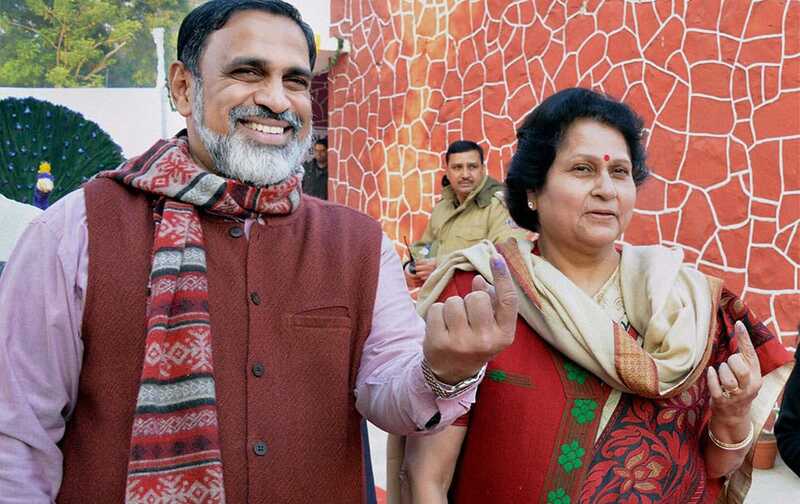 Presidents Press Secretary Venu Rajamony and Omita Paul, Secretary to the President show their inked fingers after casting votes for Assembly elections at Dr. Rajendra Prasad Sarvodaya Vidyalaya in Rashtrapati Bhavan in New Delhi. 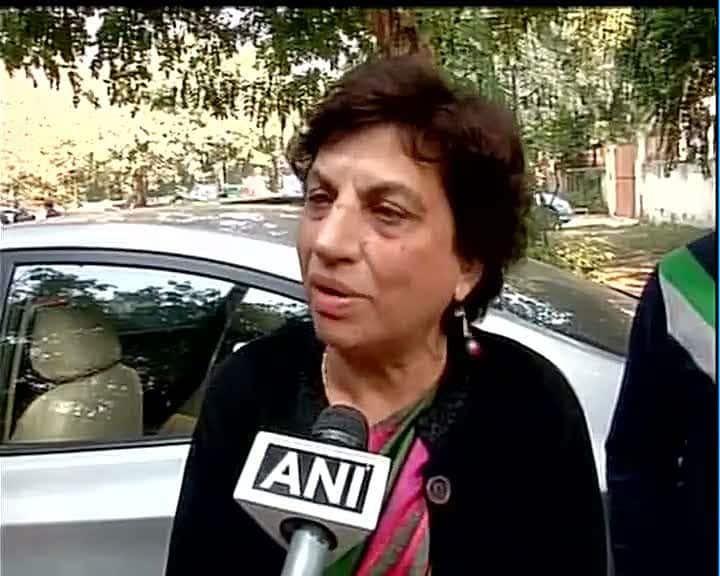 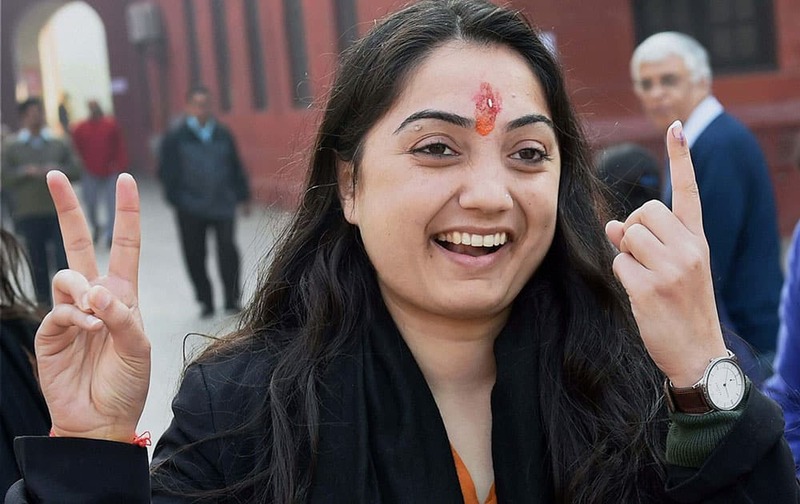 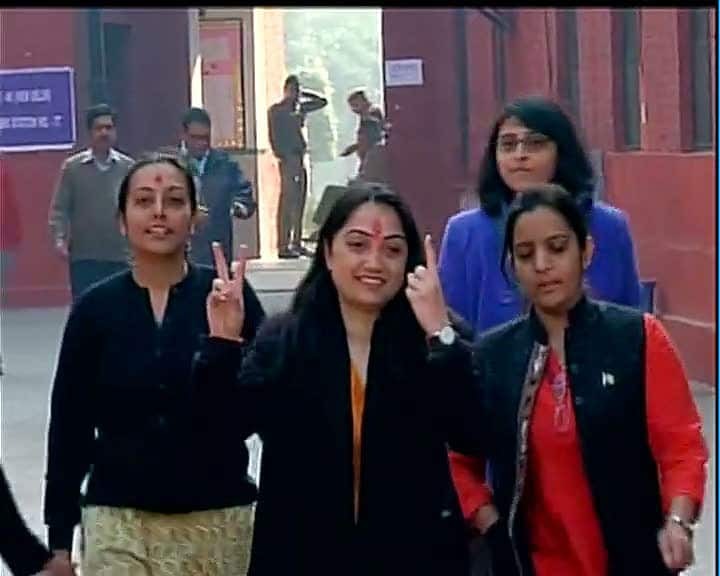 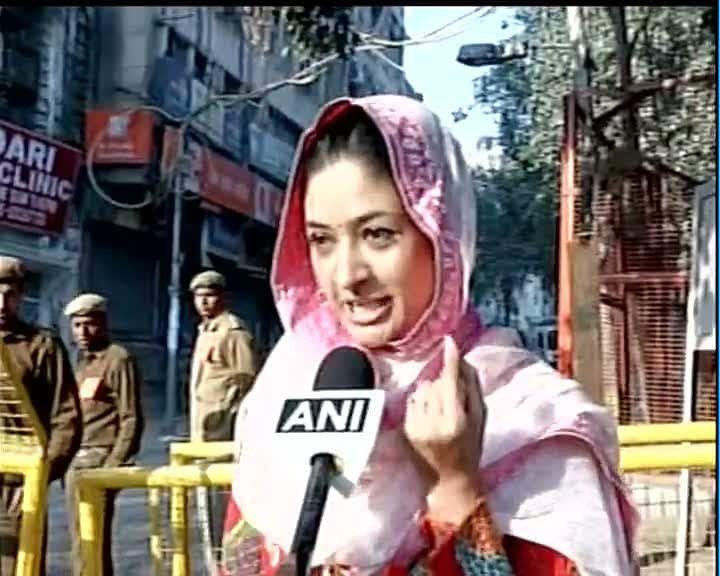 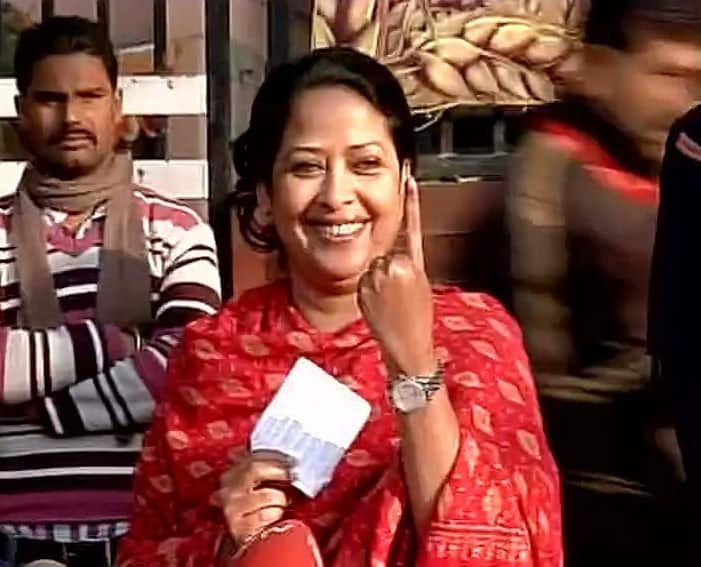 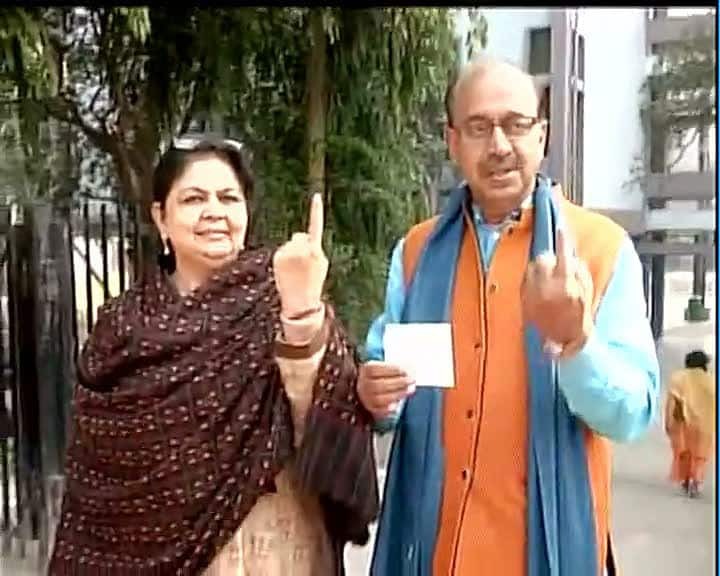 BJP candidate Nupur Sharma after casting her vote for the Assembly elections, in New Delhi.